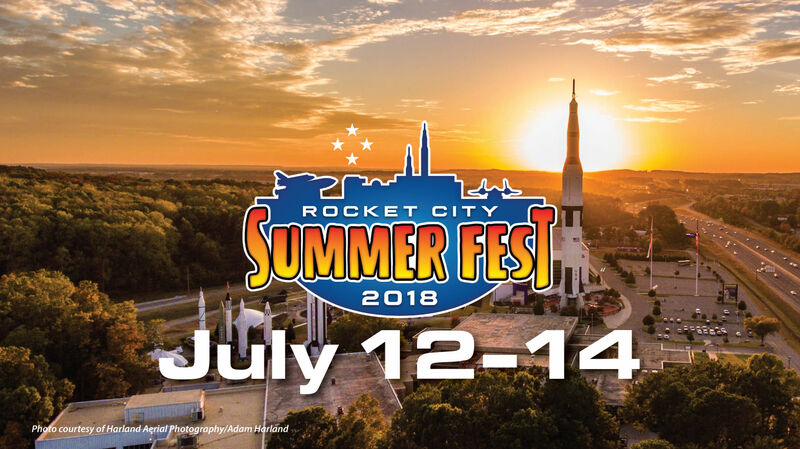 Folks, summer is upon us and so the Rocket City Summer Fest! Rocket City Summer Fest is the annual event at the U.S. Space & Rocket Center that brings together the Huntsville community, alumni from Space Camp, Aviation Challenge, Robotics Camp, and the newly formed Cyber Camp, as well as space enthusiasts from all over the galaxy for a multi-day celebration that will rock your space boots off. 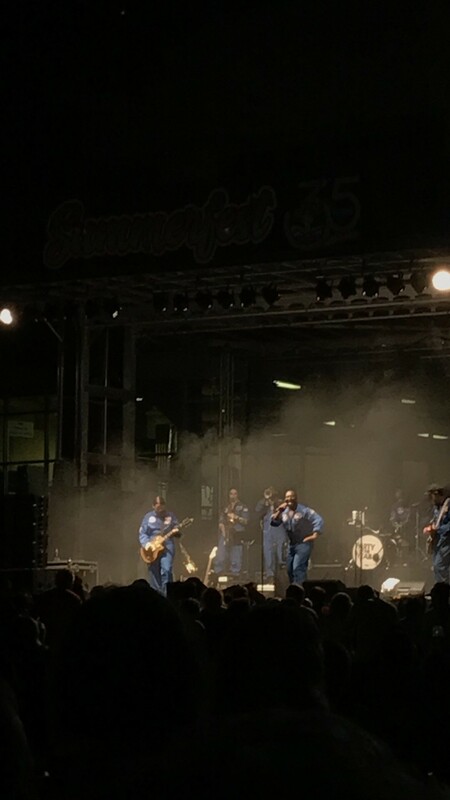 From the chance to speed down a zipline, to a cooling your rocket engines at a pool party, re-living your favorite Space Camp mission, and singing and dancing with all your friends at the "Party of the Year" concert, Summer Fest is just what you need to make sure your summer is a blast! 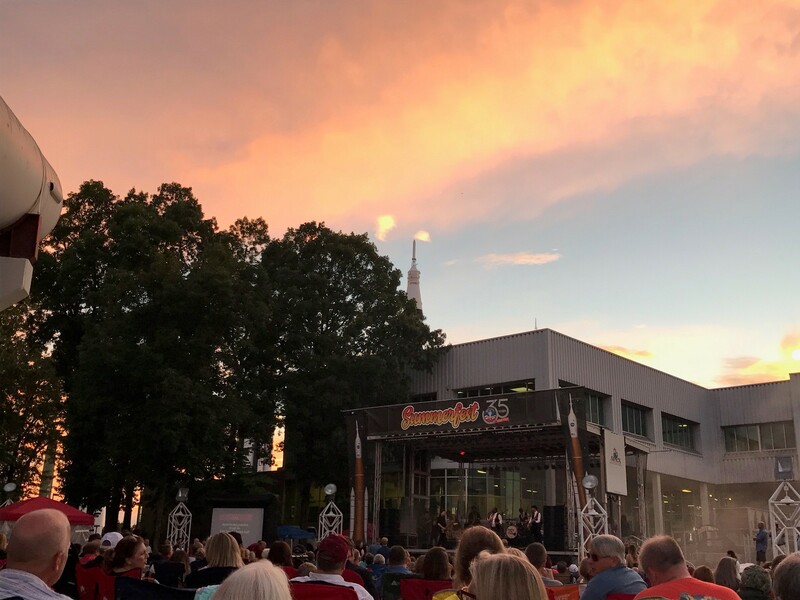 Here&apos;s the scoop on Rocket City Summer Fest 2018! How: You can purchase tickets for an All Access Pass or you can purchase tickets to only the events you choose. (The All Access Pass includes events to only pass holders!! Eat lots of tasty German food and a portion of the profits will go to the Space Camp Hall of Fame Scholarship fund! Don&apos;t forget to bring your favorite space-loving pooch with you; leashed dogs are welcome to hang out on the Apollo terrace and courtyard. 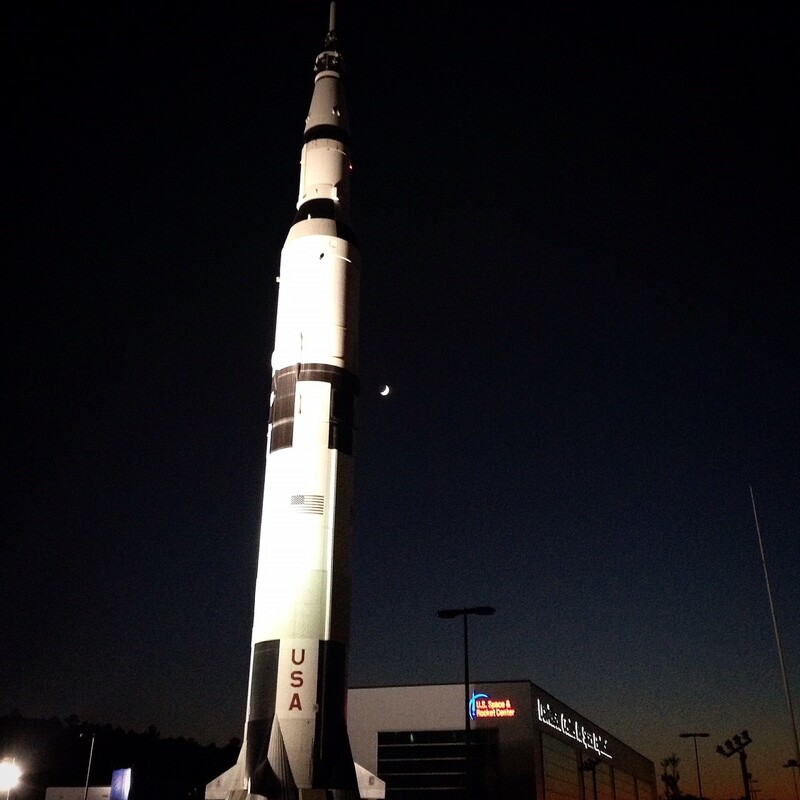 Hear Space Camp Hall of Fame members share how attending Space Camp impacted their lives. This is your chance to get your hands on some really amazing space memorabilia while raise money for kids to come to Space Camp! 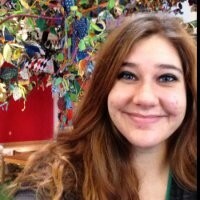 eat a tasty brunch and hear from Space & Rocket Center CEO Dr. Deborah Barnhart and Chairman of Space Camp Alumni Association Board Dr. Andrea Hanson discuss how to you can engage with programs supporting the camps at the Space & Rocket Center. Take a behind the scenes tour of Space Camp, hear all about the new Orion Mission, participate in a quick launch and land, sit in Mission Control, all while enjoying the company of astronauts Robert "Hoot" Gibson and Dottie Metcalf-Lindenburger. jam with the Black Jacket Symphony as they blast hits from the 1960s, today, and everything in between! Food trucks and beverages available! 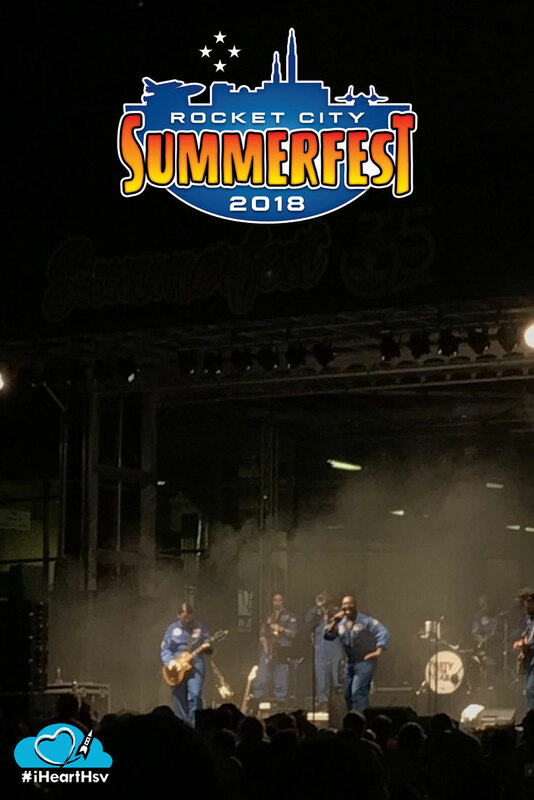 See you at Summer Fest!